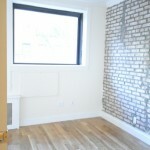 Your brand new apartment located in the east 70’s has renovations that are rarely seen on the Upper East Side. 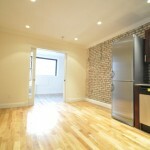 As you walk into this apartment you’ll smell the fresh paint of an apartment that no one has ever lived in. 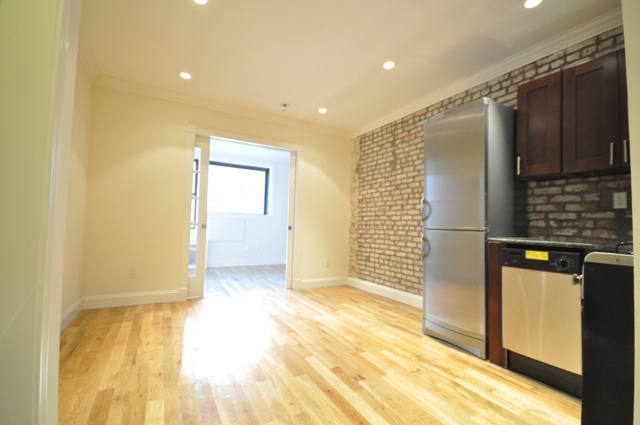 Regardless of how much sun the apartment receives, the landlord installed recessed lighted that allows the bleached-plank hardwood floors to glow, along with granite kitchen counter-tops that complement the stainless steel appliances and cherry wood cabinets. 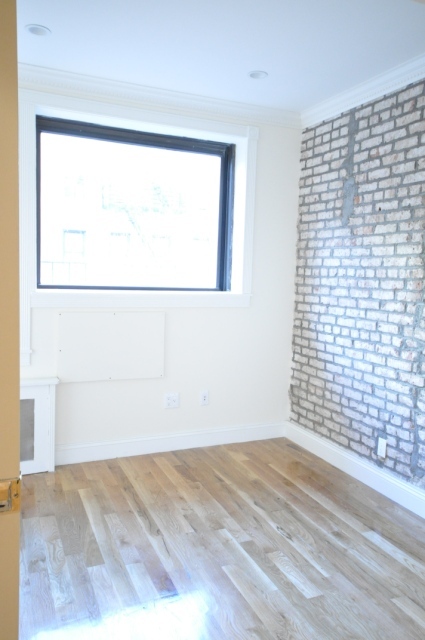 Across the apartment are crown and baseboard moldings that give the apartment the character and charm it deserves. 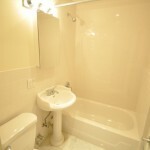 The bathroom is covered in floor to ceiling marble and features top of the line appliances. 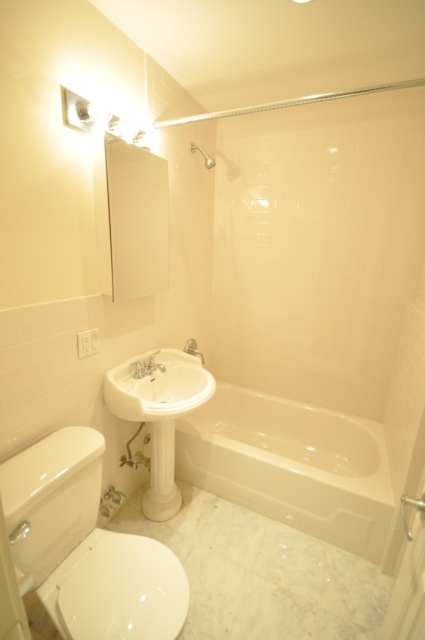 This apartment comes with a premium Bosch washer-dryer. 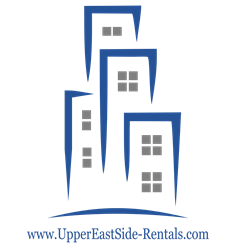 For similar upper east side apartments for rent visit our listings page.